Popular Asian eatery, Bento Cafe, is planning to open their first Tampa Bay location in Downtown St. Petersburg in the Spring of 2018. According to St. Pete Rising the location will feature 80 seats along with outdoor sidewalk tables. It makes sense considering how much Downtown St. Petersburg has grown over the years, but it is definitely a little disappointing to all the USF – Tampa students that have waited years for a location after frequenting locations at the University of Florida, University of Central Florida, and even University of North Florida. Apparently Bento is also looking for 2 locations in Tampa. 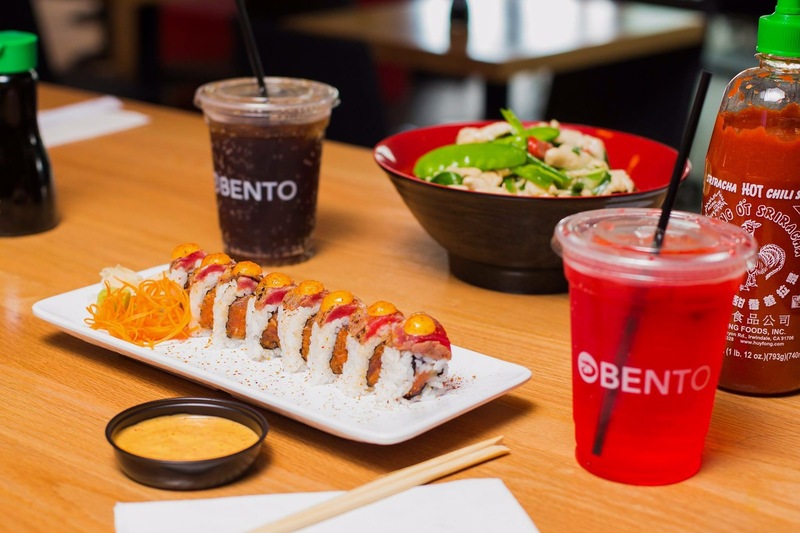 Bento Cafe has been hinting at a Tampa Bay location for over 2 years on Facebook and seems to be expanding rapidly across the state over the next year or so. Hopefully in the future Bento will look at the USF area as a potential future investment area. 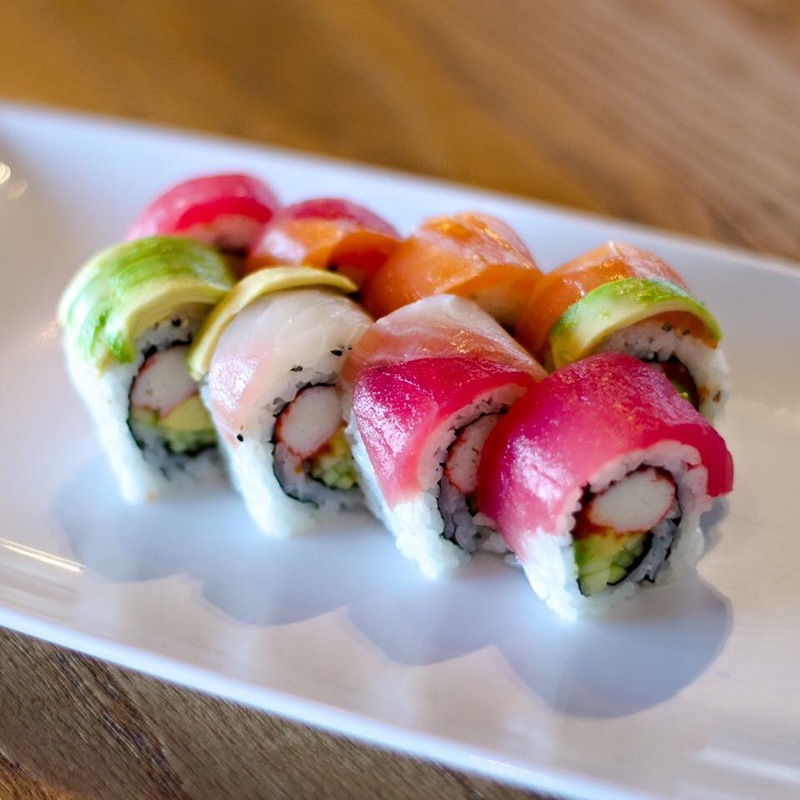 Bento is known for their fast-casual Asian environment with inspirations from Japanese, Thai, Korean, and other Asian cuisines. 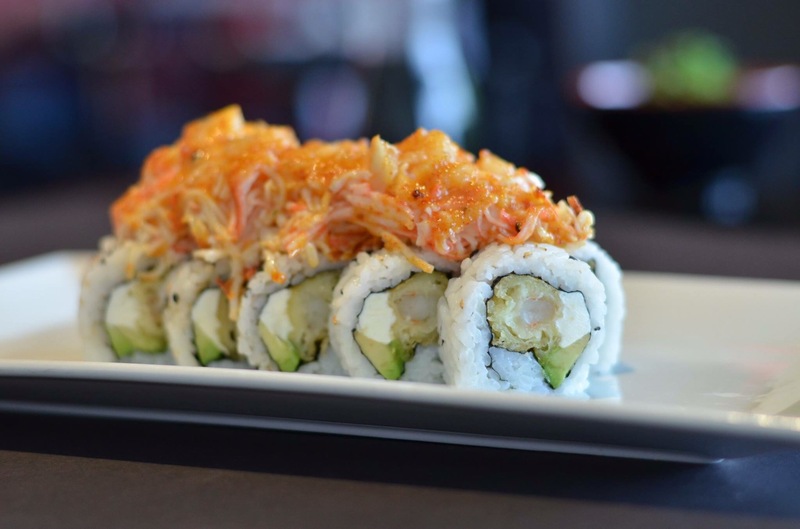 Their sushi rolls are quite popular and their sashimi rice bowls are a personal favorite as well as their Spicy Cream Chicken. In addition, Bento also sells bubble tea and other popular Asian drinks.